The deal for the All Pro stores started to come together over the summer, Wildstein and White said. White said the changes to the names, launching new websites and advertising slated to kick off this month will spur the ownership transition. Customers so far have had positive things to say, White said. Wildstein said some former All Pro Nissan employees have been rehired, and White said they are looking to add 10 to 20 employees per store, including sales staff and service advisers and technicians. “We’re adding them as we go each day,” Wildstein said. Nissan had been working to find new ownership for the stores. A few years ago, Nissan had touted the All Pro stores as part of its ambition to gain market share in the Detroit area. “We are excited to have Mr. Wildstein expanding further in the Detroit markets,” Nissan Group wrote in an emailed statement to Automotive News. 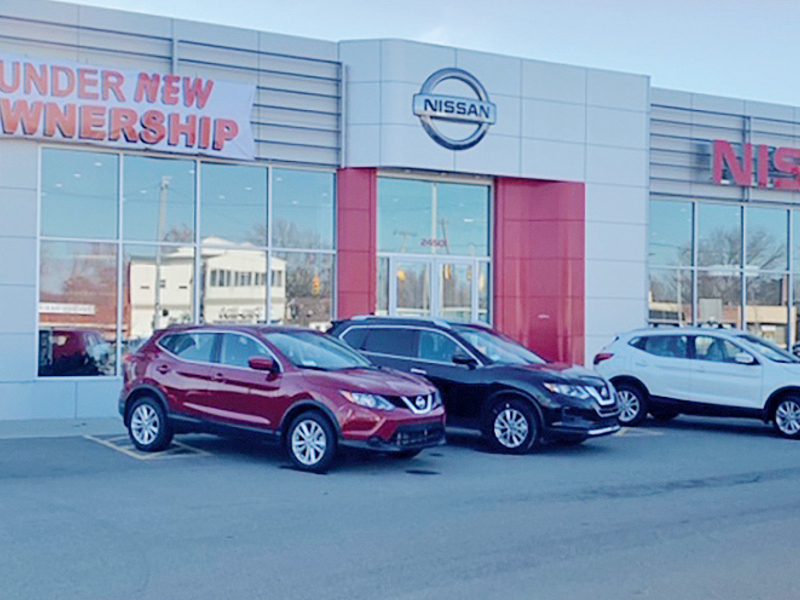 Nissan Group and Nissan Motor Acceptance Corp. declined to comment on how the purchase of the All Pro dealerships, including land and vehicle inventory, will impact the lawsuits Nissan Motor Acceptance Corp. filed against the stores’ former owners in Michigan and Pennsylvania. Saporito and lawyers representing the former All Pro ownership group did not respond to email messages.